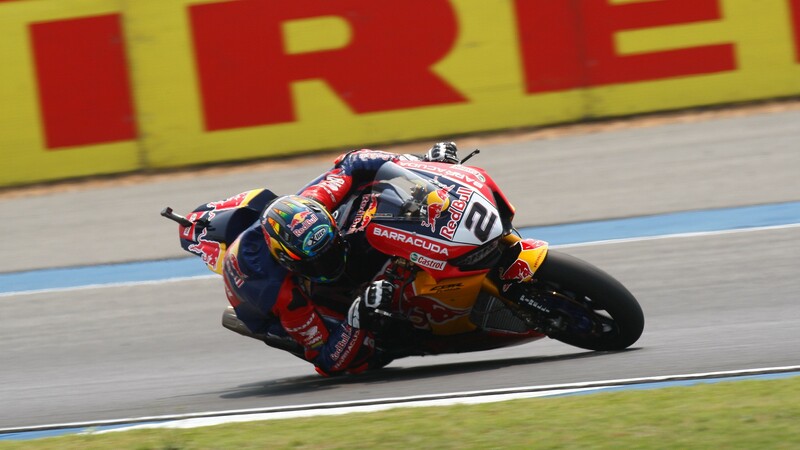 Leon Camier (Red Bull Honda World Superbike Team) was involved in three highly entertaining scraps before eventually dropping outside of the podium positions in Race One of the Motul Thai Round. 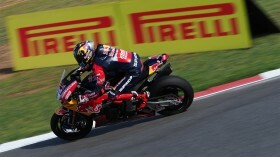 Having qualified on the front row of the grid for the first time since 2012, Camier put in a strong defensive ride in an attempt to claim his first top-three race finish in five years, and only missed out on the penultimate lap. 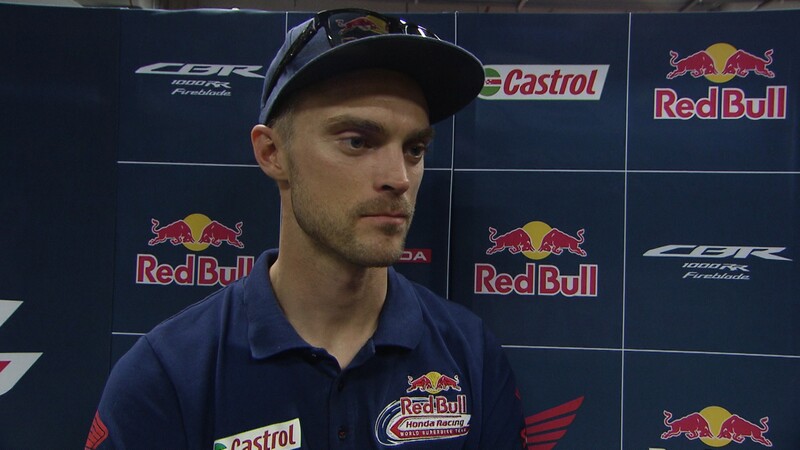 Camier will have another opportunity to secure his tenth career podium when he starts from pole position in #THAIWorldSBK Race Two, live on the WorldSBK VideoPass at 16:00 local time (10:00 GMT).